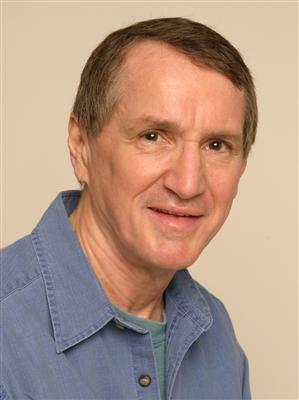 WordPress site I created as a marketing website for his most recent book. NOTE: this is an active site, at which visitors can click to buy the book on Amazon. an HTML template and an HTML editor. no longer work because this site is inactive. 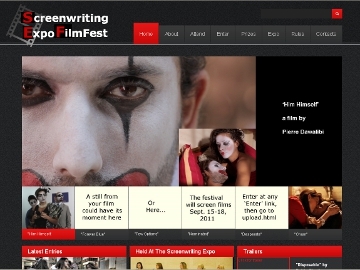 I created this site using an HTML template and HTML editor. Another WordPress website I built. 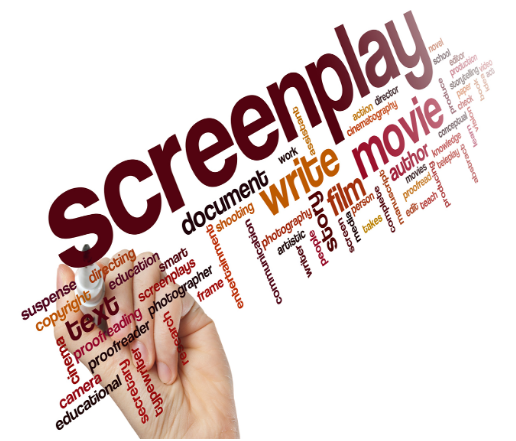 NOTE: This is an active website for my marketing and screenplay analysis services. 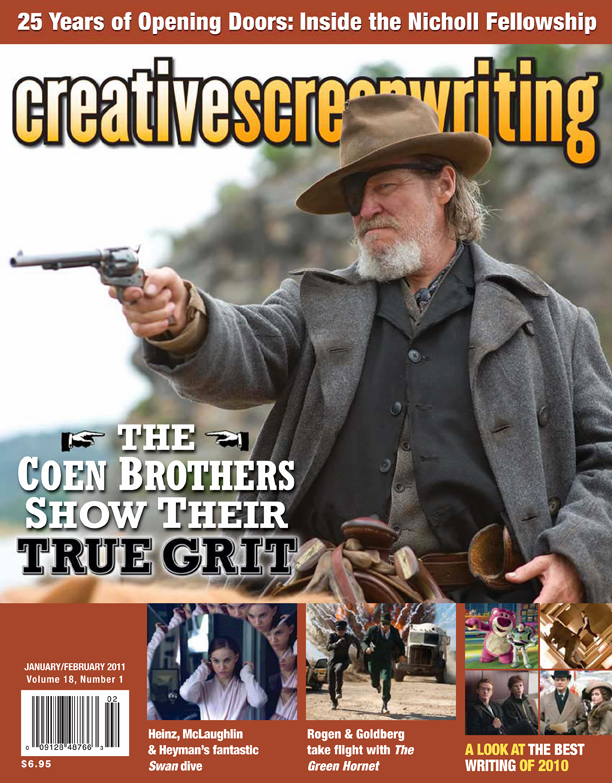 Creative Screenwriting Magazine was a print publication. A demand arose for a digital edition. 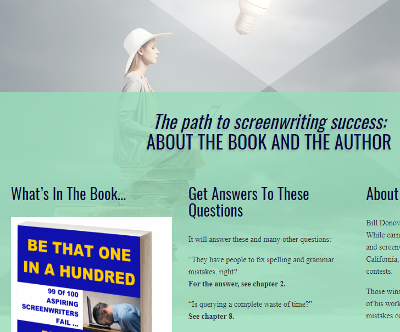 So I licensed software from uniflip.com to convert Creative Screenwriting to a "page-flip" edition. 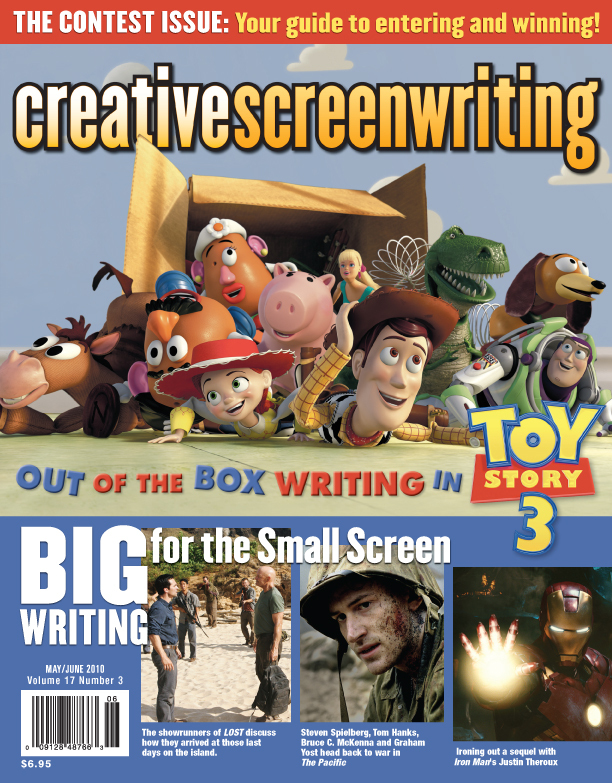 I did the conversions and uploaded the flash edition of each issue to the Creative Screenwriting website. Below are two samples of the online digital edition using flash technology. You can change pages by dragging the bottom corner of the issue or by using the navigational arrows in the bottom panels. 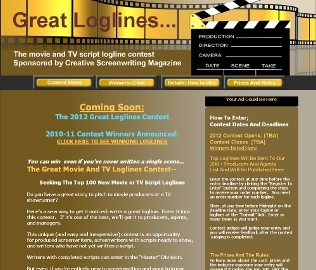 Digital issues can be seen from the writing samples page.